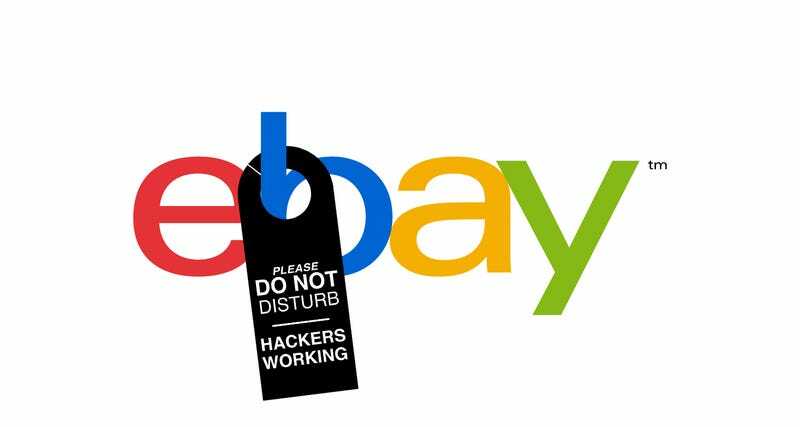 Just a few days after discovering a flaw that compromised millions of user accounts, a 19-year-old British college student found another flaw in Ebay's website. It's not as bad as the one that forced pretty much everybody to change their Ebay passwords. But it's not good, either. Jones apparent contacted Ebay on Friday about this second flaw, but when he still hadn't heard back from them, he went ahead and published details on his blog on Monday. "Ebay should be on top of their stuff," he told PC World soon thereafter. At the very least, Ebay should pay attention to the white hat hackers who are trying to help them.